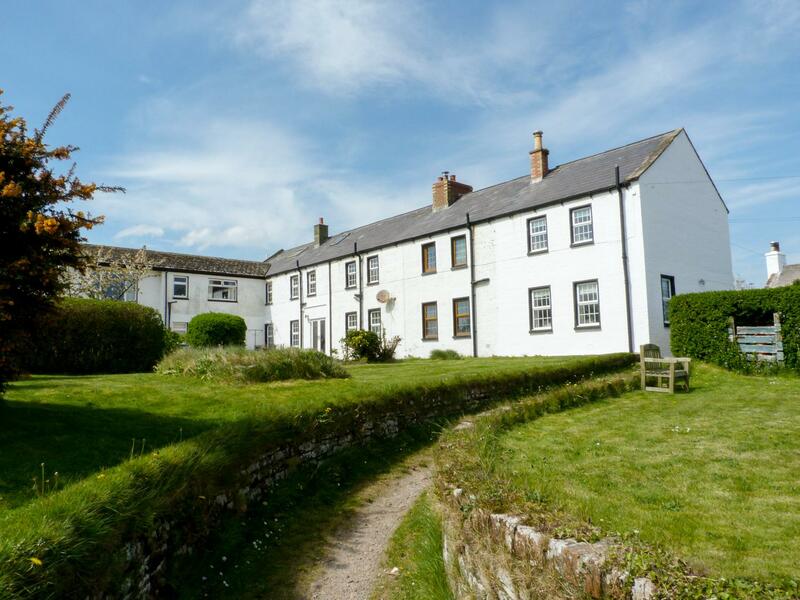 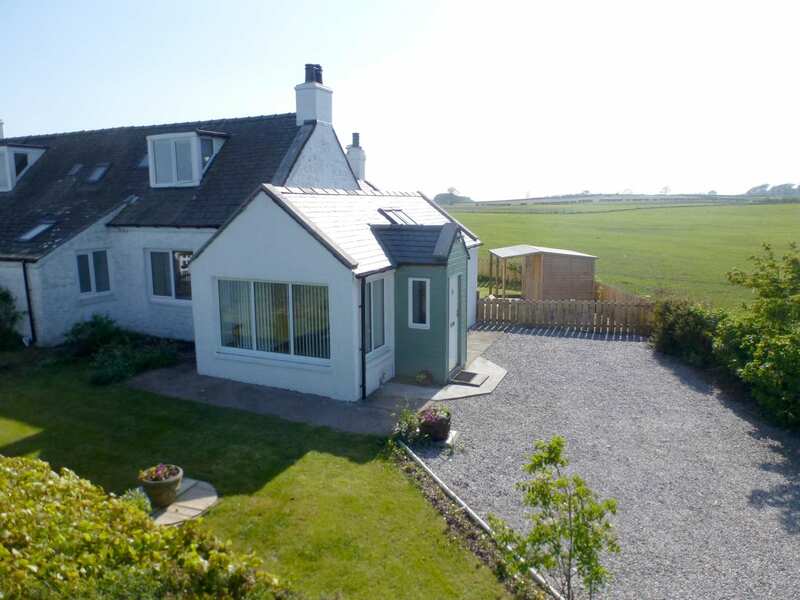 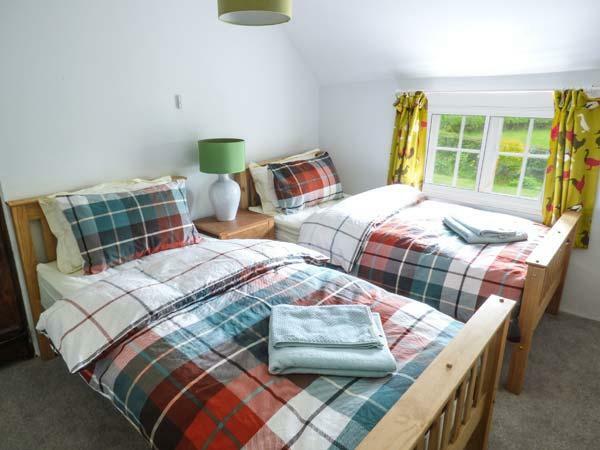 Simmer Dim welcomes up to 6 and is a rural set home in Dumfries and Galloway, a restful self catering property, Simmer Dim in Southerness has 3 bedrooms and does not allow pets, a serene self catering property splendid for peace and quiet. 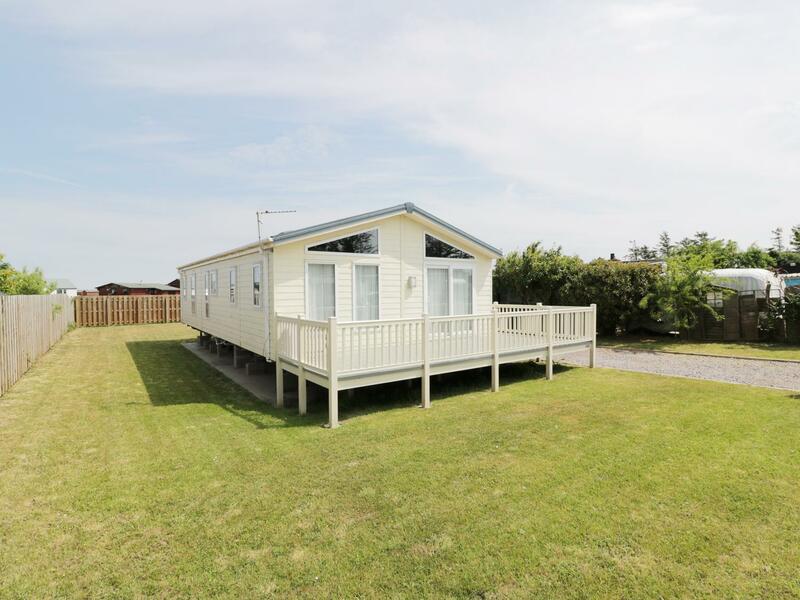 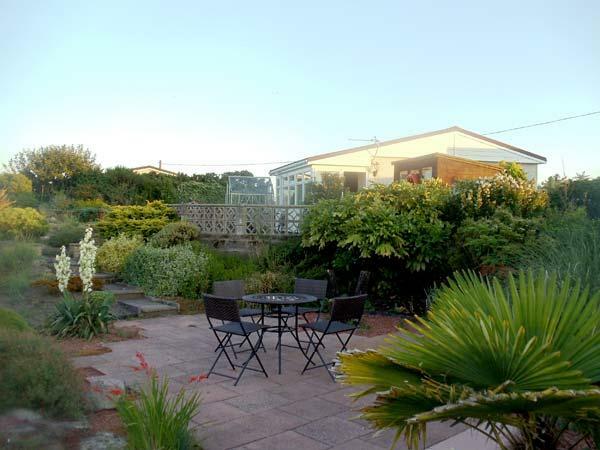 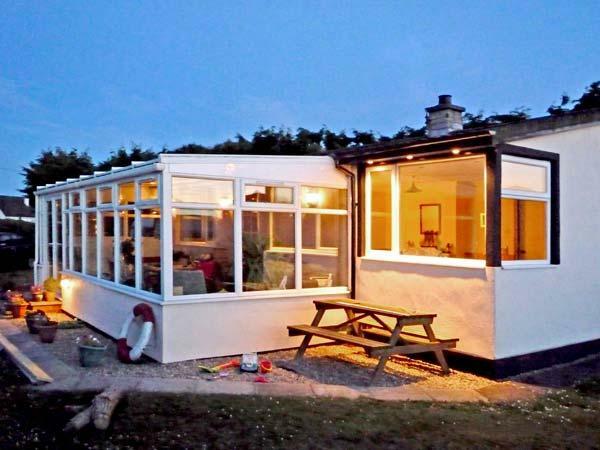 Cheri is a holiday property by the coast in Southerness, splendid for a coastal holiday. 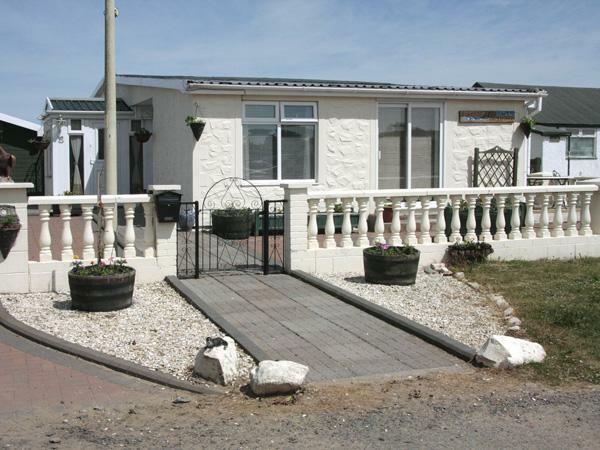 Cheri sleeps up to 4 and has 2 bedrooms and is excellent for unwinding by the beach, Cheri also does not accept dogs. 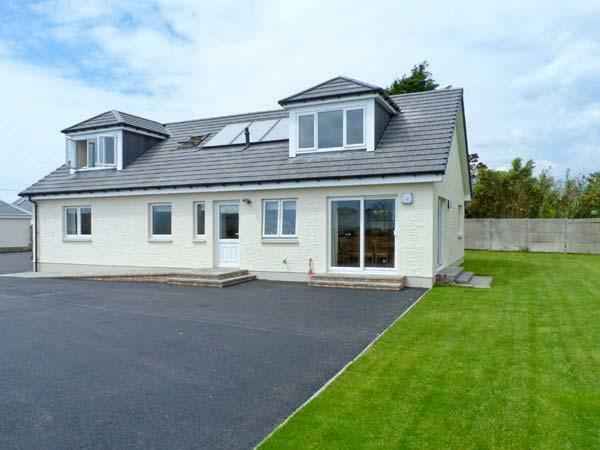 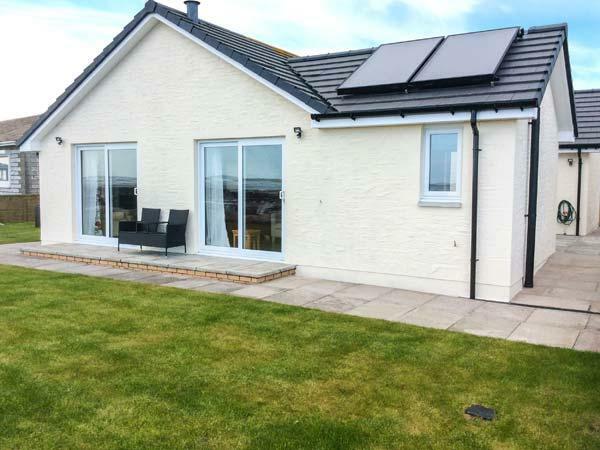 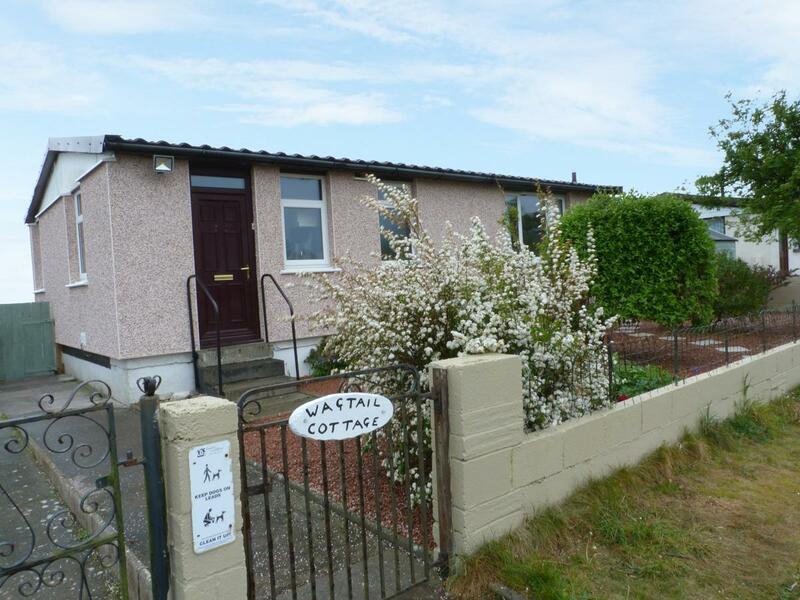 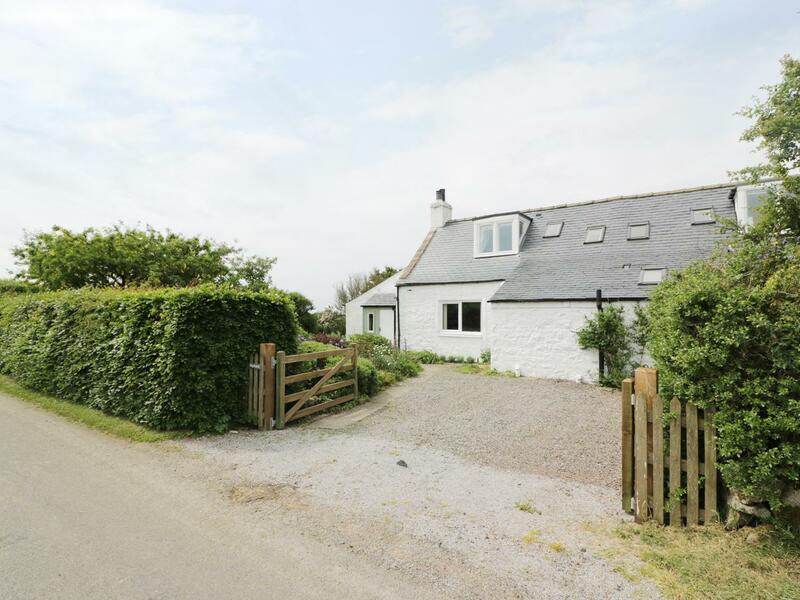 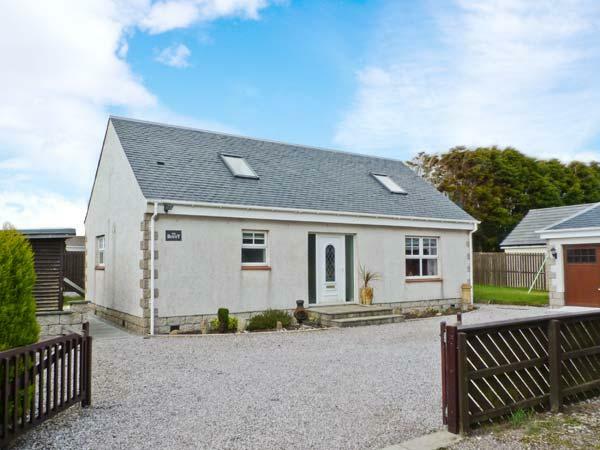 A 3 bedroomed home in Southerness, Drumbuie is non smoking and is a child friendly self catering holiday home, see images and details for Drumbuie here.